NU believes that sports and recreation play important roles in building character. Such activities, while providing relaxation and recreation, also create opportunities to enhance leadership skills, encourage teamwork and instigate planning and strategies to overcome challenges, sportsmanship and fair play all qualities one needs in day to day life. 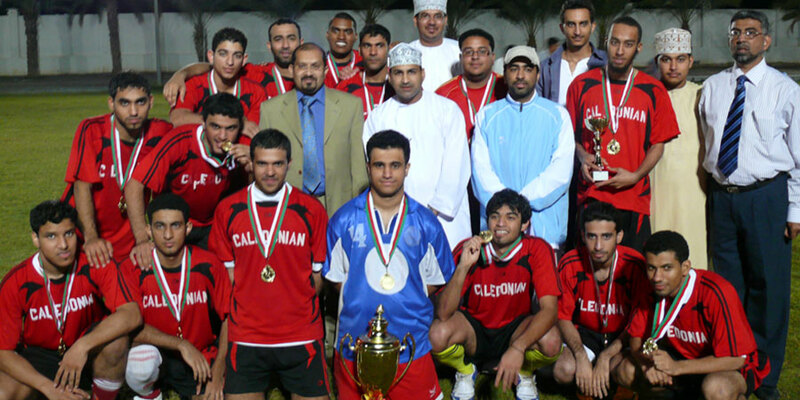 Soccer: While participating in inter-college/university tournaments, NU also conducts a league and a knockout tournament for students, phased out over the two semesters. The league takes place in semester A and the Knockout Championship is played towards the latter half of semester B. 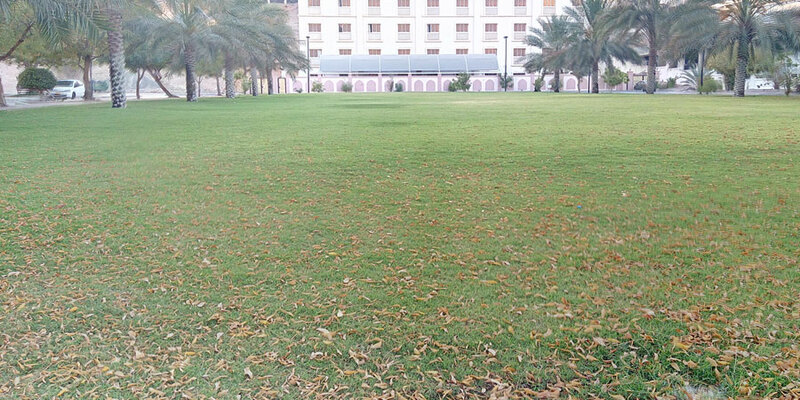 The College is well equipped with a floodlit football field and also a soccer quintet’s pitch. The services of a professional coach encourage many students to try out their skills under able guidance and tutelage. Health Education: CPR and first aid education is available on request and is demonstrated during science day activities. Printed information on some health related topics from Ministry of Health is also available. Class Absences Due to Illness: The clinic does not provide excuses for class absences. First Aid Record Book: All health problems are recorded in a log book. Health records are kept strictly confidential. Emergency: In case of an emergency, the student is taken to Muscat Private Hospital or their private physician or nearest health centers. The college provides transport for any ill or injured patient. 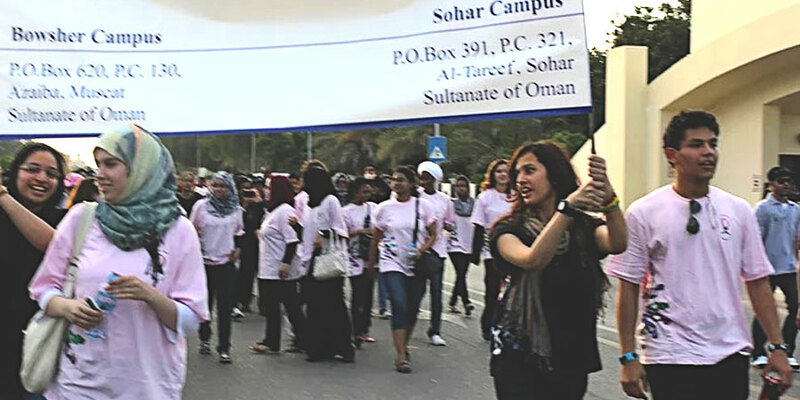 International students are taken to a private clinic and they have to bear the expenses. The campus also has fitness equipment in the gymnasium in the student hostel.